Khalid dances in a colourful room in his new video for "Talk," the lead single from his upcoming and extremely anticipated sophomore album Free Spirit. The vibrant minimal scheme of the colourful visible is simply as enjoyable to observe because the track is to take heed to. 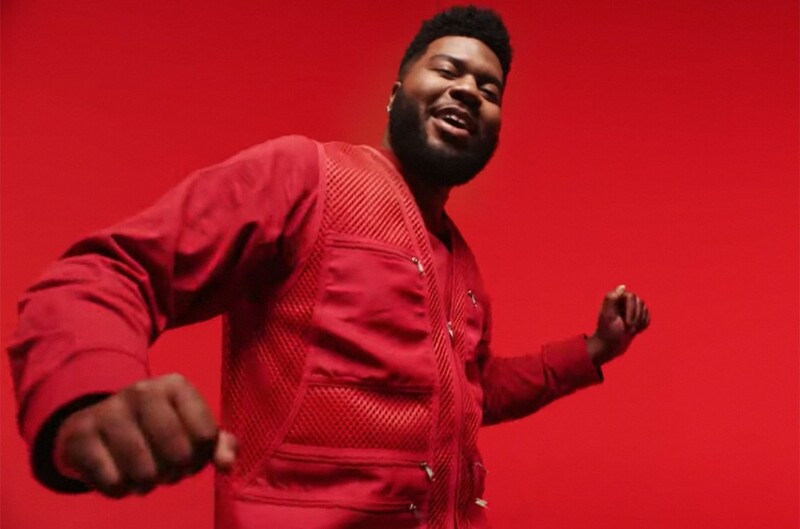 Throughout the video, Khalid claps on beat and sways to the ballad inside a color-changing geometric house whereas going forwards and backwards between sitting on a automotive and grooving in between completely different coloration blocks. The R&B-tinged track, produced by Disclosure, matches its high-energy visuals and vibrant backdrops. The altering colours and total boxy structure are paying homage to Drake's hypnotic "Hotline Bling" music video that got here out in 2015. Both Khalid and Drake make the most of a crew of different dancers who’re singing and dancing alongside to the music. Khalid not too long ago carried out "Talk" on Saturday Night Live, together with “Better” from his 2018 Suncity EP. Free Spirit, which follows his acclaimed 2017 debut LP, American Teen, is ready to drop on April 5. Watch the "Talk" music video under.